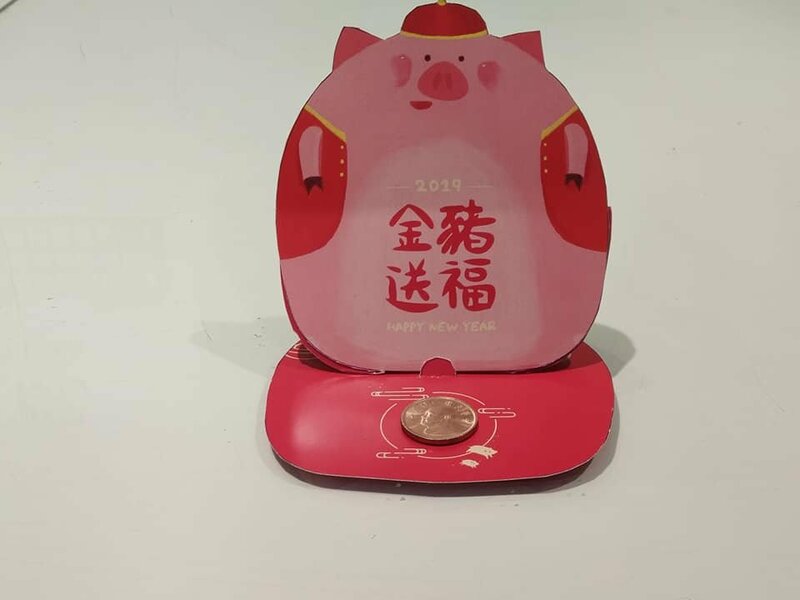 2019 is the year of the pig according to the Chinese zodiac. The twelve animal signs include the Rat, the Ox, the Tiger, the Rabbit, the Dragon, the Snake, the Horse, the Sheep, the Monkey, the Rooster, the Dog and the Pig. So the Pig is the last, which is the twelfth of the 12-year cycle of animals. This year’s Lunar New Year starts on Feb. 5th . So join us on this week’s Jade Bells and Bamboo Pipes to find out more about customs and traditions you should know to celebrate the Lunar New Year while listening to the festive music.